Based on a real Devon farmhouse. Comprising of an old cottage with a Georgian extension giving you a porch, kitchen, living room, front room, stairs with landing, and an upstairs bathroom with 3 bedrooms. All rooms have lots of printed detail on the walls and outside there is a tree and garden fence. There is also an enclosed rear garage workshop for the Land-Rover and quad. 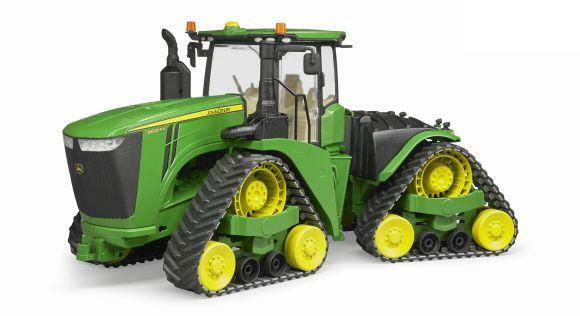 Make this farmers home the central part of your display.